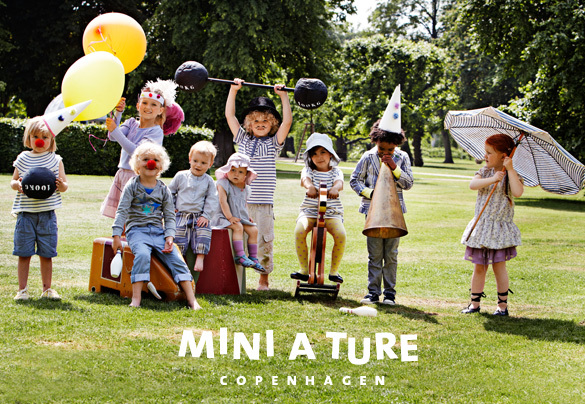 Mini A Ture children’s clothes was founded by sisters Freda & Kathrine Hviid in Denmark, in 2001. From the beginning, their classic stylish design were a hit among children and their parents. 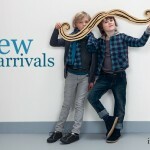 The style of Mini A Ture Copenhagen is a fun mix of nostalgia and hip fashions. Mini A Ture’s clothes are for happy and active children, challenging life and enjoying every second. Mini A Ture clothes are a wonderful combination of nostalgic looks and new trends, and they’re only made of real and natural materials. Across the whole collection, Mini A Ture uses organic cotton wherever possible. Quality and functionality are the basic foundation in the design of clothes and a high social consciousness is expressed in Mini A Ture’s support for The Sunway Children’s Home in Bodh Gaya in India.